Imagine what it would be like not to hear a sound--no music, no friendly voices, no children's laughter. Autographed Imagine what it would be like not to hear a sound--no music, no friendly voices, no children's laughter. 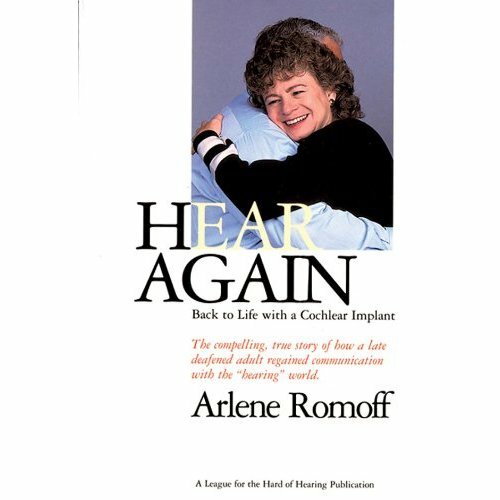 This is a wonderful book for audiolgists, audiology students and for people interested in hearing loss and cochlear implants. 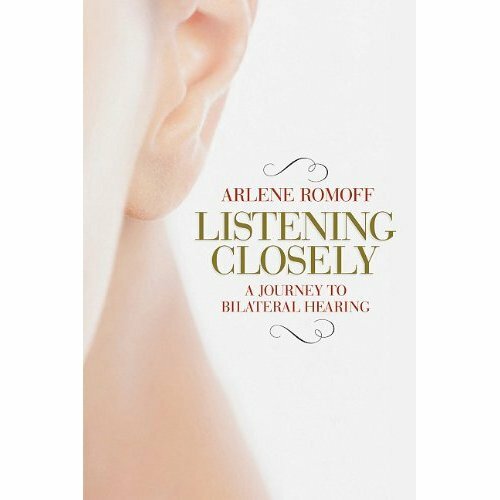 Autographed This is a wonderful book for audiolgists, audiology students and for people interested in hearing loss and cochlear implants. No matter which state you are testing for, and no matter what speed class you are in, Cale joins other certified reporters and real-time writers to share their secrets to enhancing your steno-writing and calming your thoughts/emotions, enabling you to pass your certification exam on your very next attempt. Enter the promo code STENOW20 for instant discount (for Stenographer's World members only). 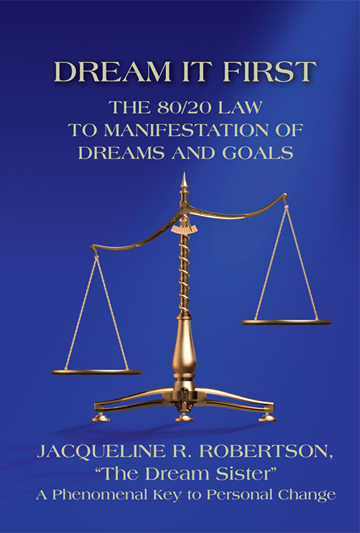 A 20 minute progressive relaxation CD with Lisa Brisse as your guide. Unwind, let go of your stress, and find your calm... everyday! Enter the promo code SOTHF2013 for instant discount (for Stenographer's World members only). A structural guide for integrating exercise & healthy, balanced living into your everyday life. Take your health into your own hands, get to the Heart of the matter and get back on track. Enter the promo code SOTHF2013 for instant discount (for Stenographer's World members only). 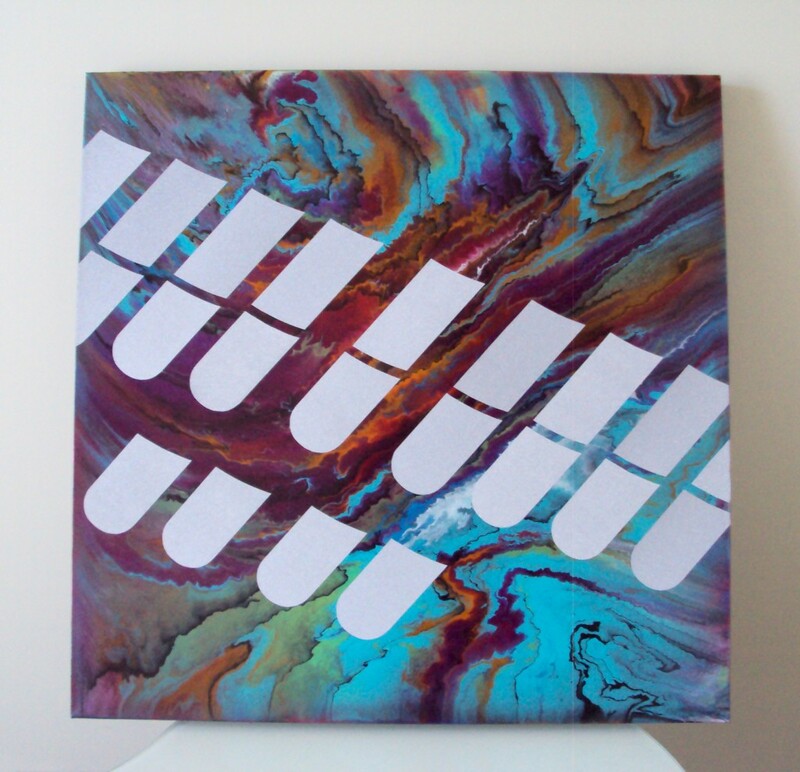 Order this one-of-a-kind treasure to hang in your office. It is made to order with your favorite color combination in mind. 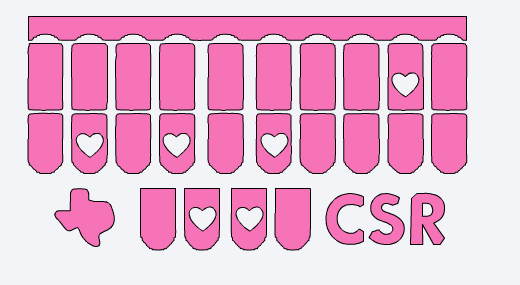 Custom and personalized steno decals for cars, laptops, tablets, and phones. 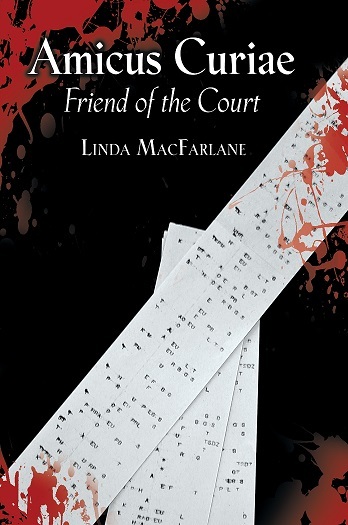 Amicus Curiae, legal Latin for “friend of the court.” Linda MacFarlane, as an official reporter, was a friend of the court. Not a party to the cases that crawled through the courtrooms where she spent her career, but a technician who took a verbatim record and provided transcripts to the higher courts of appeal.